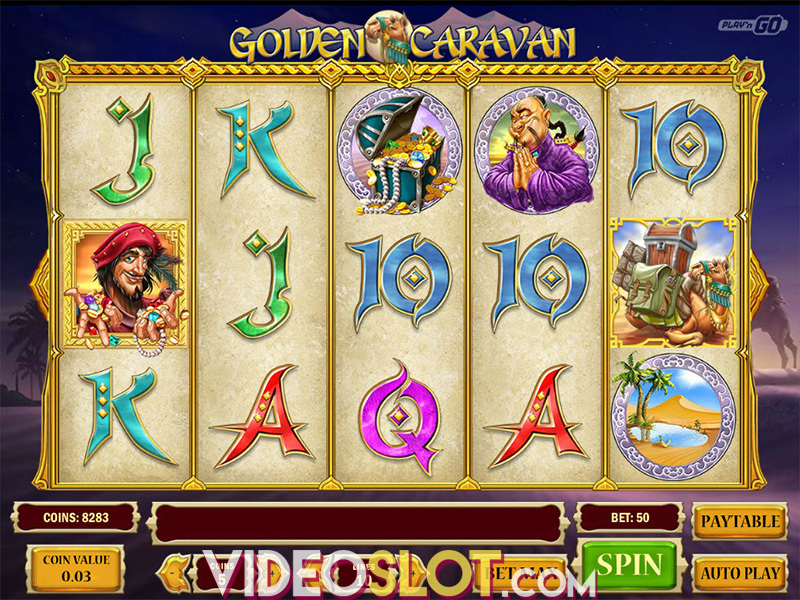 Sizzling Spins is a Play’n Go powered video slot released in July 2018. It offers up to 1,024 ways to win and comes packed with Respins, Sticky Wilds and a Bonus Game that grants massive wins of up to 500,000 coins. The Malta-based software developer created a game with high-quality, detailed graphics, crisp animations and a rocking summer tune. Sizzling Spins is a 5-reel, 3-row game providing players with 243 ways to win in the main game. 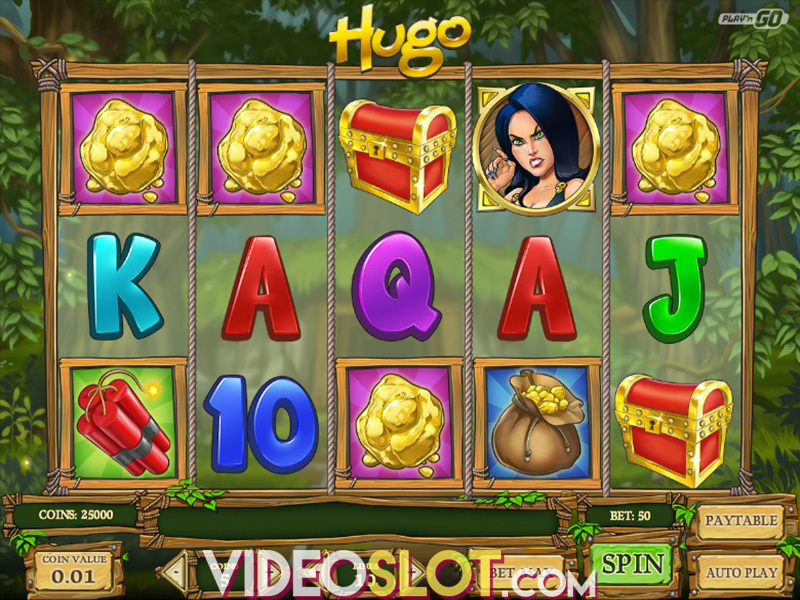 Activating the Bonus Game will enlarge the layout, adding an additional reel to increase the number of ways to win to 1,024. When the game loads, you will face a barbecue grill with all kinds of juicy, mouth-watering treats. Before pressing Spin to get the reels going, make sure you’ve adjusted the values for the total bet. Click on the - and + buttons to decrease the bet down to $0.20 or increase it up to $100. If you prefer to lean back and enjoy this summer party, turn on Autoplay with up to 500 automatic spins. In order to deliver prizes, icons must appear on consecutive reels from the leftmost position to right. To get those coins flowing in, align high-value symbols which include Shrimp, Wings, Sausages and Ribs as they will pay out from 2x to 10x your bet coins when 5 of a kind land on adjacent reels. The lower end of the paytable consists of Mushroom, Cucumber, Tomato, Onion and Corn symbols which deliver from 0.40 to 0.80x your stake for 5 of a kind. 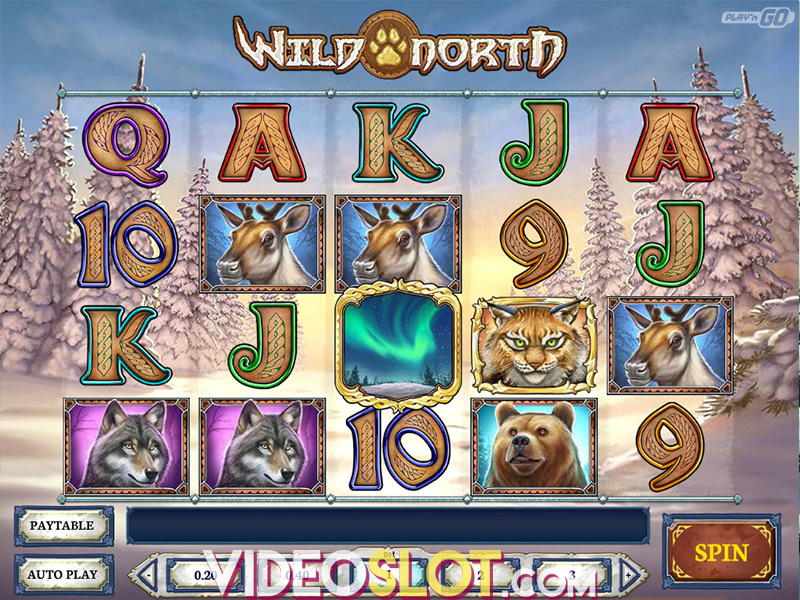 Wild will substitute any other symbol except for Scatter to form winning combinations and it will additionally award 10x your if 5 of a kind appear on consecutive reels. Scatter is represented by Chili Pepper and it triggers the bonus feature. Sizzling Spin’s most prominent feature is definitely innovative Hot Reel Respin which is active in the base game on reels 1, 3 and 5. When the Foil Blocker symbol lands on any other reel, it will stand in the way of your wins, but once it hits a Hot Reel, it becomes Wild and awards a respin during which it remains on the grid. Respins will continue until all reels turn Hot or no more Wilds land. To double your winnings obtain Wild on the 4th and final respin. Earn really big in the Free Spins game which gets triggered when 3 or more Chili Peppers appear anywhere on the reels. The grid will expand to a 5x4 layout, increasing the number of ways to win from 243 to 1,024. Picking 1 out of 3 Chili Peppers will grant you 8, 10 or 12 free spins during whichall Blocking Foils turn Wild no matter where they land. Collecting Scatters will boost the multiplier up to 5x and consequently give you chances of getting your hands on the top prize of 500,000 coins. Play Sizzling Spins any time you wish as it is available on mobile, tablet and desktop devices. The Hot Reels feature will keep the base game interesting and the opportunity to score 5,000x the bet in the bonus round certainly contributes to the general appeal of the game. Bear in mind that Sizzling Spins is a highly volatile game, but with a solid RTP of 96.49%. Where to Play Sizzling Spins?